24 hr - Live Feed - Animal Removal calls and solutions! 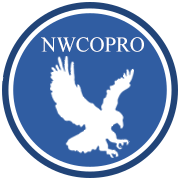 This is a live feed from NWCOPRO’s phone calls that are entered daily. Users decide to publish or not, and no personal private data is published but it gives you an idea of what kind of calls are coming in from various areas of the country as well as a link to the company’s website regarding the species and maybe even a solution to a problem similar to yours!
. To find your area click on the directory and then the state of your choice. 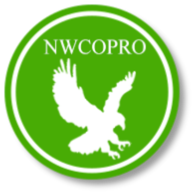 If your a wildlife control professional and would like to be a part of the smartest software out there, why not join?